We sought views on a new flood risk management strategy that had been designed to help manage future flood risks in Leicester and improve the city¹s natural river environment. We received comments and responses from both individuals and organisations, with the majority of respondents being supportive of the strategy. 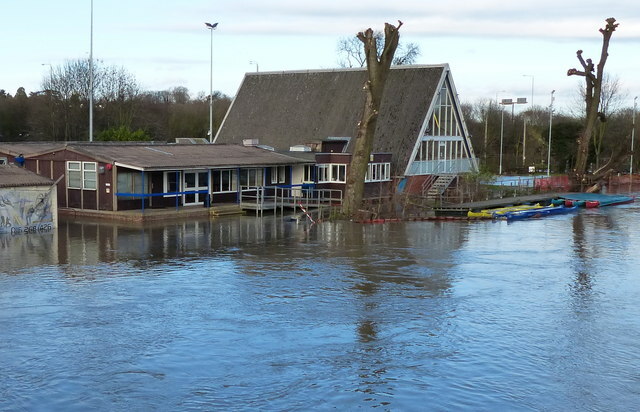 Leicester City Council and the Environment Agency are currently looking at new flood risk management options, based on the draft strategy and respondents¹ comments and suggestions. These options will be available for consultation later in the year. The new consultation will be available on this website. Flooding is a natural process that can have a major effect on individuals, communities, the economy and the environment. There are a number of different reasons why areas flood and while we cannot prevent all flooding, we can prepare for when it happens. The Environment Agency plays an important role in reducing flood risk by managing land and river systems to help reduce the likelihood of future flooding and it also aims to improve the environment for both wildlife and people. The Environment Agency also responds to major flood incidents, operates flood-warning systems, maintains flood defences, encourages local planners to restrict development in flood risk areas, and provides advice to local authorities and communities on how to make themselves more resilient to natural disasters. These activities are known as ‘flood risk management’. ensure our rivers and streams are an integral part of the urban environment. The document that sets out these plans is called the flood risk management strategy. We would like to hear your views on the strategy and how we can improve the city’s natural river environment while managing future flood risks in Leicester. Environment Agency and Leicester City Council staff will be on hand to answer any questions you may have on plans for the city. The Peepul Centre, Orchardson Avenue, LE4 6DP. Environment Agency and Leicester City Council staff will be on hand to answer any questions you may have on plans for Willow Brook. Aylestone Leisure Centre, Knighton Lane East, LE2 6LU. Environment Agency and Leicester City Council staff will be on hand to answer any questions you may have on plans for Saffron Brook. Environment Agency and Leicester City Council staff will be on hand to answer any questions you may have on plans for River Soar North. BRITE Centre, Braunstone Avenue, LE3 1LE. Environment Agency and Leicester City Council staff will be on hand to answer any questions you may have on plans for Braunstone Brook. Granby Primary School, Granby Road, LE2 8LP. Environment Agency and Leicester City Council staff will be on hand to answer any questions you may have on plans for River Soar South.